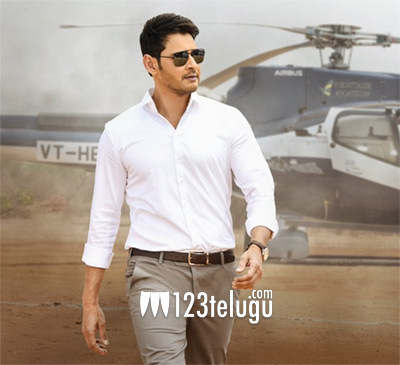 Superstar Mahesh Babu’s Bharat Ane Nenu is ruling the roost at the box-offices worldwide. The film has completed its five days run at the box office and broke several existing non-Baahubali 2 records in India and abroad. In the Uttar Andhra region, Bharat Ane Nenu has collected a share of Rs 47.8 lakhs on day 5 and took its grand total to Rs 6.18 crores. The film is expected to cross the 7 crore share mark by the end of its first weekend in this region. Koratala Siva directed this political drama which has Kiara Advani as the female lead. DVV Danayya has bankrolled this crazy project.